Happy Easter to our wonderful friends and family! Fine clothing for life’s special occasions… Will’beth Inc! Wishing all our customers a day full of love and lots of blessing!! Meet the Runner Up… the new face for our 2012 Fall Collection! 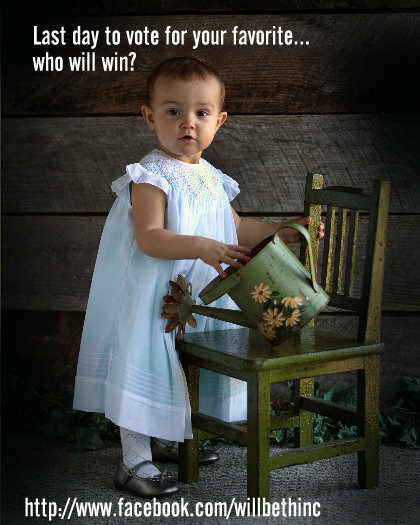 This beautiful contestant was chosen to be the New Face for our New Fall & Holiday 2012 Collection! A special thank you to her grandmother Bonnie Evans who submitted her picture. She is also the winner of a new Will’beth Outfit! Thank you to all those who voted for her!! Thank you for showing the Love!! We have been blessed to have such wonderful customers! We look forward to lots of new and fun things coming up for Will’beth in the New Year 2012! Thank you all for your support! Today is the last day to cast your vote! 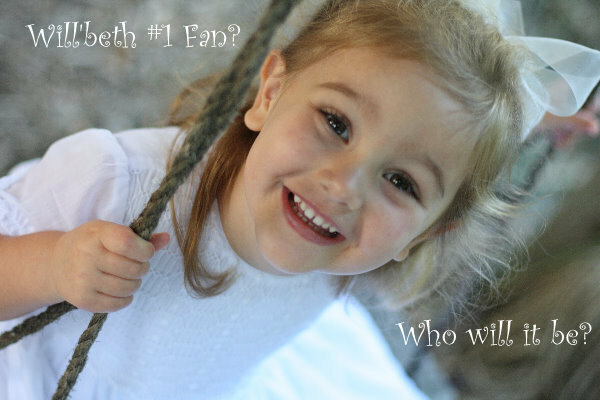 Will’beth’s Search for the Most Inspiring Fan Contest. To vote, visit our fan page, become a fan… like our page, view and vote for your favorite on the Contest Photo Album… the picture with the most likes will win. 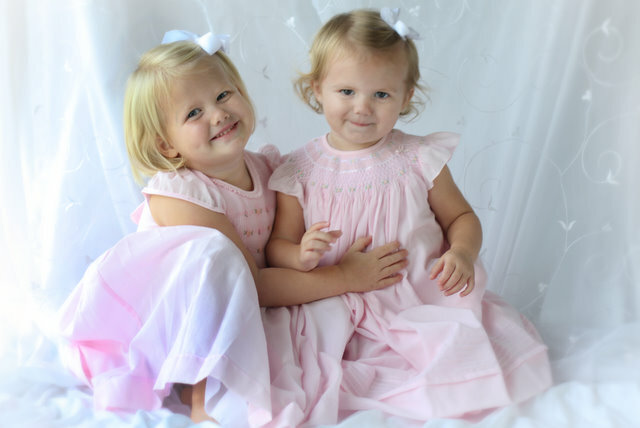 Grand prize: two brand new Will’beth Outfits, one from our Spring Collection available in January and one from our Fall & Holiday Collection available in September 2012. Who will win two brand new outfits from Will’beth’s 2012 Collection? Log on to http://www.facebook.com/willbethinc tomorrow morning to find out! Who will be the Number one Will’beth Fan?